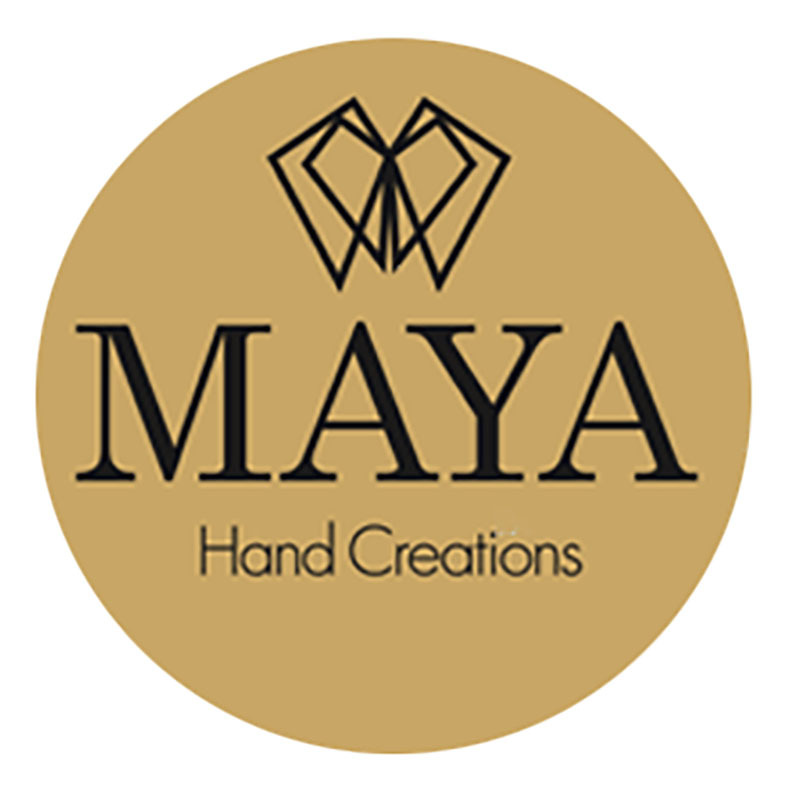 HandCreations by Maya was founded five years ago by Maya Kesidou, owner and designer of the firm located in Thessaloniki. 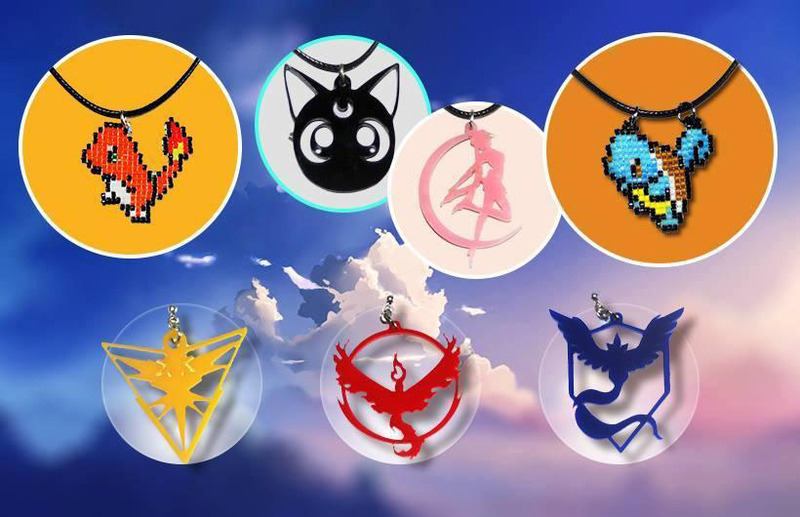 Her products cover a wide range from jewelery to accessories, for every member of the family, with every creation being handmade and constructed with the highest quality. 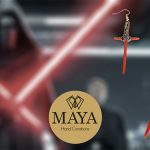 HandCreations by Maya is the only company in Greece that combines handcrafted jewelery / accessories with mainstream pop culture. 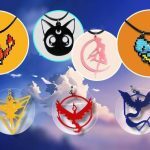 Among her many creations, you’ll find not only products designed for style and appearance, but also many creations inspired by Star Wars, Pokemon, and other fantasy worlds that we know and love! Each and every creation of Maya is completely hand-made. Every product is created with love, dedication and inspiration – while the materials used in the construction of them are of the highest quality, both from Greece and abroad (Japan for example). 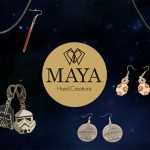 With creations for every taste and age, and the ability to craft your own unique and personal design per request and communication, HandCreations by Maya is here to offer you the best in the category of hand-crafted jewelery / accessories!